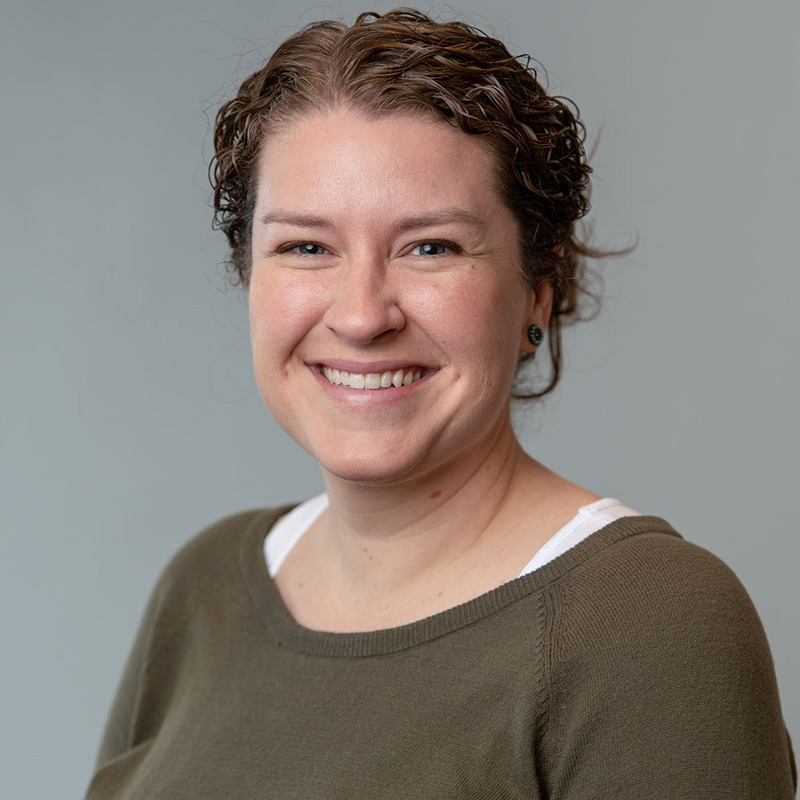 Katie Nolan is our Soul Care Coordinator, helping people get connected to small groups and biblical counseling. She has been on staff since February of 2019. She received a Bachelor of Arts in both Bible & Theology and Counseling from William Jessup University. Get in contact with Kaite by emailing her here.